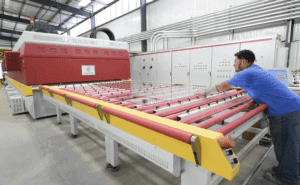 Get flawless glass with our efficient and customizable horizontal glass washers. 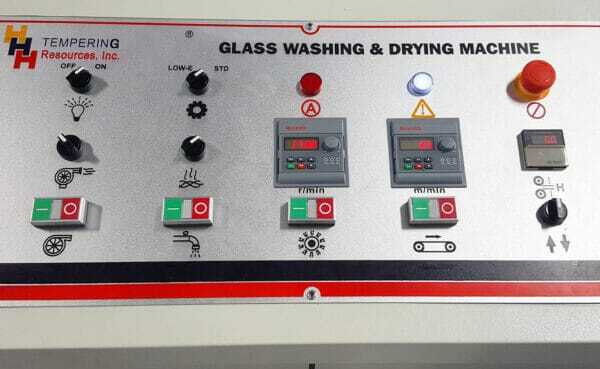 Glass Width Range 48 - 112 in. 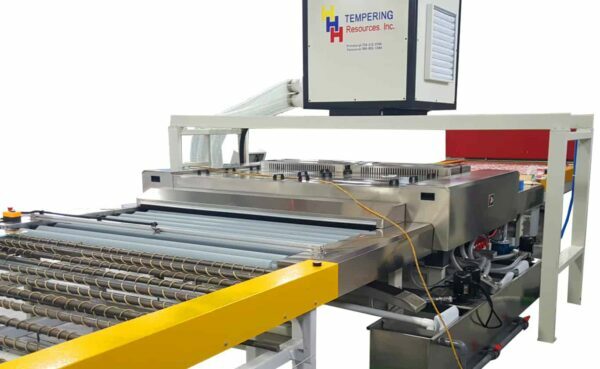 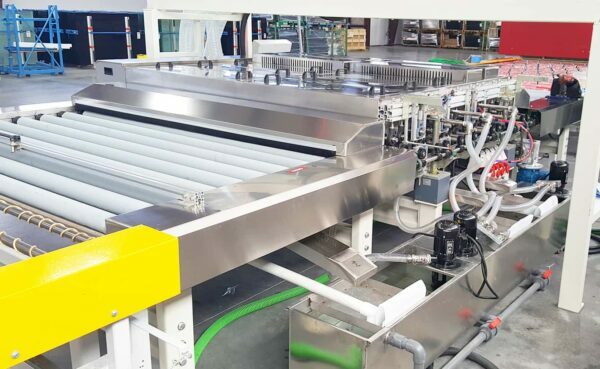 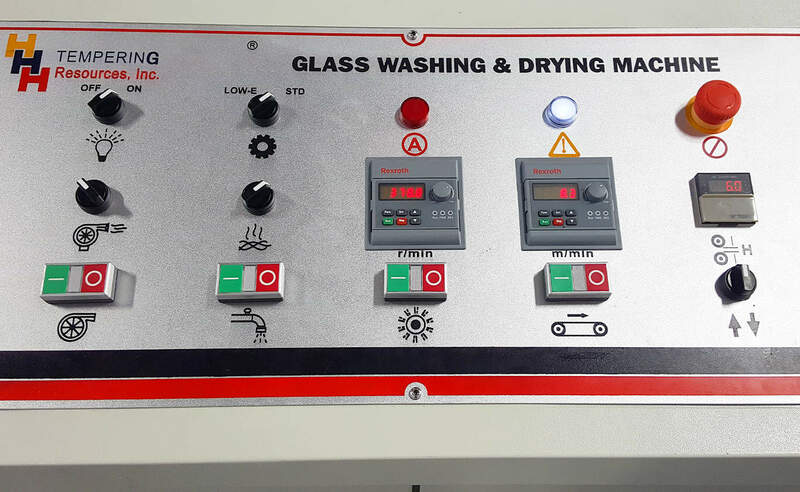 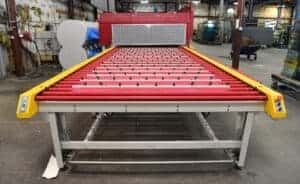 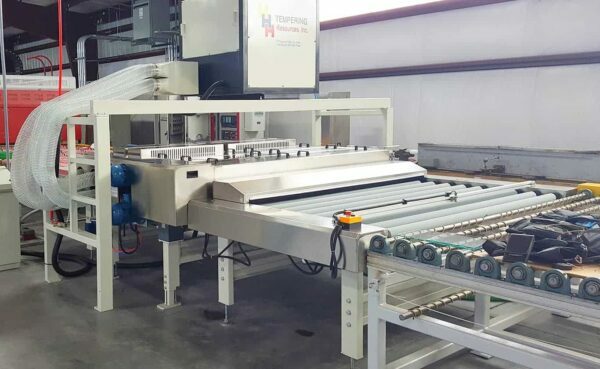 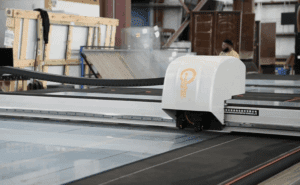 Have questions about how the Horizontal Glass Washing Machine can benefit your glass fabrication operation? 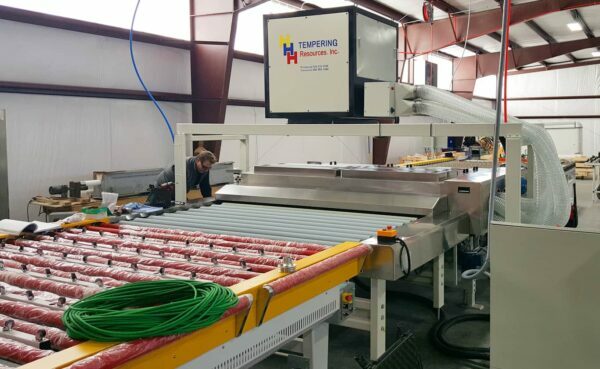 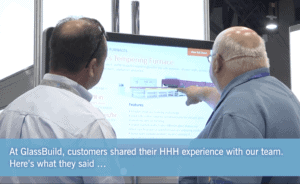 The HHH Tempering technical team is ready to help.